that welcomes each guest into a dream-realm of performance ritual. to several different Indigenous communities across the United States. 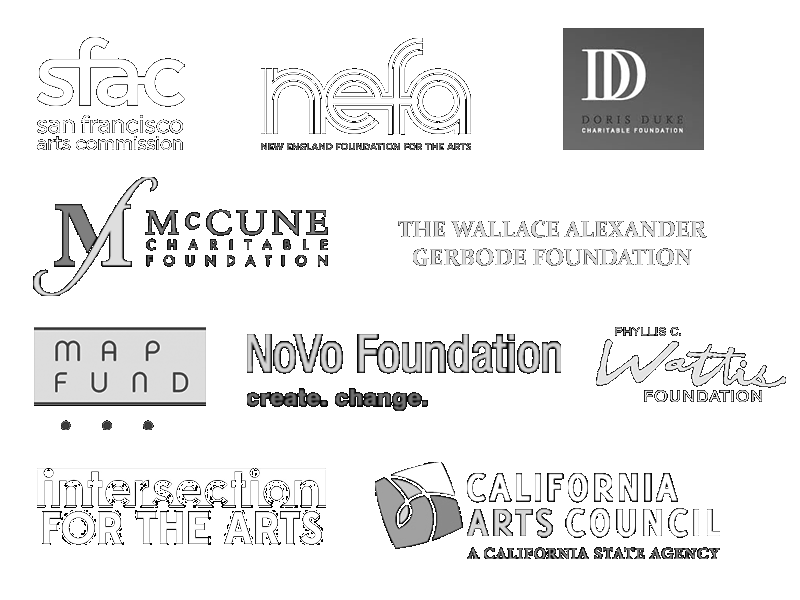 Dancing Earth Creations is represented by Walrus Arts Management and Consulting, LLC. 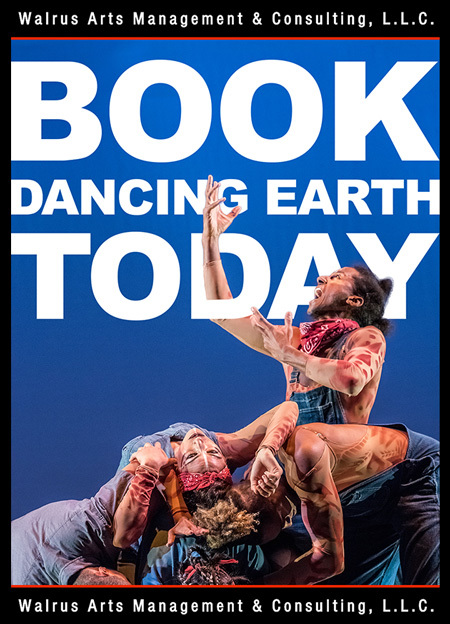 To inquire about booking full Dancing Earth Performances please contact Andre Bouchard.